A major area of confusion in the telehealth world is the role and delivery of the Centers for Medicare and Medicaid Services (CMS). 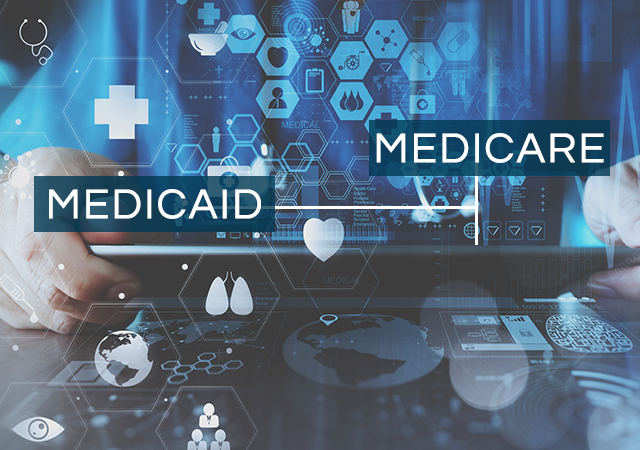 Many patients and providers are unfamiliar with CMS’ rules and regulations, and many people have trouble distinguishing between Medicaid and Medicare. 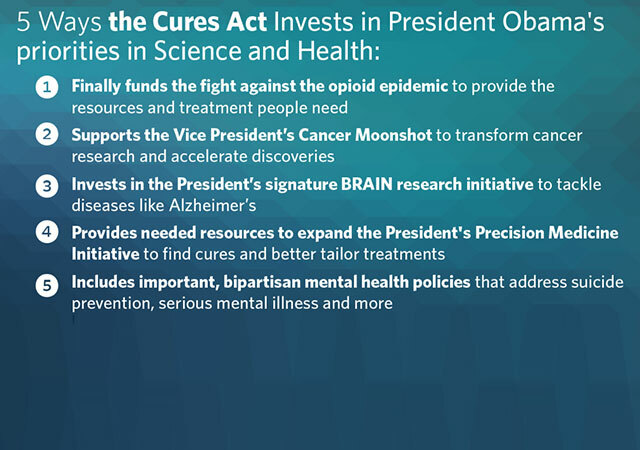 Essentially a low-income healthcare program for Americans of all ages. Healthcare providers must apply to participate in this program on a state-by-state basis and the District of Columbia. Medicare Part C (Medicare Advantage) has private sector insurance options. Essentially a healthcare program for people 65 years and older (some minor exceptions). Once per year, healthcare providers can opt in or out of participating in this program. It is an “all-or-none” participation, meaning a provider cannot accept Medicare for some patients but not for others. The telehealth landscape for both Medicaid and Medicare is changing as we speak, making it important to keep track of recent developments in these programs. Medicaid has been highly progressive when it comes to implementing telehealth strategies. Every state and the District of Columbia has telehealth regulations, and though there is often considerable overlap, there are sometimes significant differences from state to state. Telehealth providers must comply with each state’s (and D.C.’s) Medicaid-specific telehealth regulations. Unlike Medicaid, current Medicare regulations place significant geographic restrictions on telehealth, limiting its use to low population and/or rural areas of the country and requiring providers to offer telehealth services from approved healthcare facilities, such as physicians’ offices. 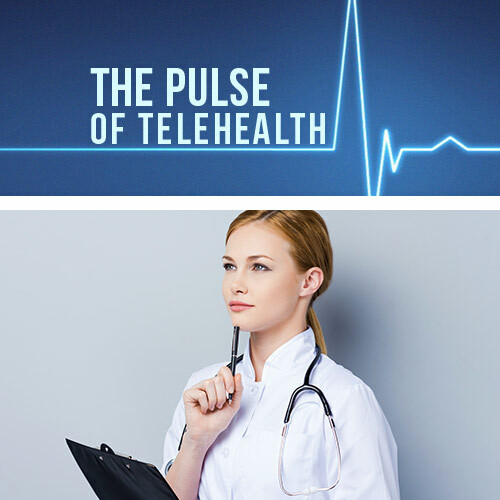 Additionally, the program offers only a limited number of approved codes for telehealth services. 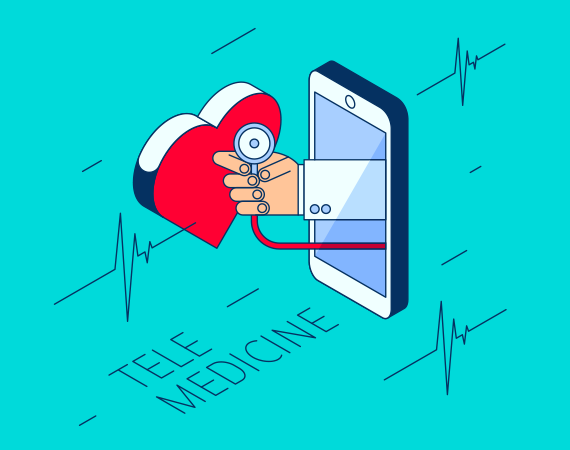 Medicare is slowly and deliberately moving toward supporting telehealth services, with new expansions planned for 2019, including new codes and more coverage for telehealth, and care for stroke and entage renal disease. Additionally, Medicare’s telehealth restrictions for regional and low population areas are being loosened for Medicare Part C (Medicare Advantage), Accountable Care Organizations (ACOs) and in the treatmenf opioid addiction. With the new Congress going into session in 2019, there is much enthusiasm for more positive changes for telehealth within Medicare. Telehealth is one of the few political issues that finds bipartisan support in Washington and more progress is almost certain, regardless of which party controls Congress next year.